Which of these seasons do anda like Betty best in?? 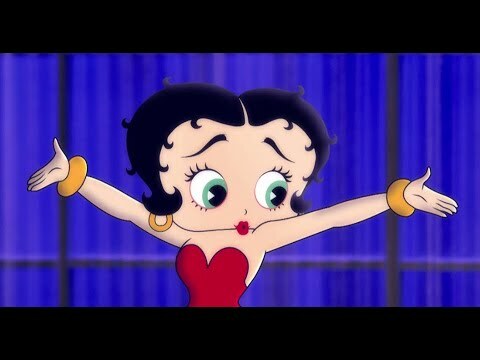 Which One Is Your kegemaran Betty Boop Icon? pilihan peminat: Betty Boop Angel in a moon! Do anda own any Betty Boop memorabilia? Would anda rather have a phone pouch atau a figurine atau perhaps a lighter. I just want to know what to get anda for Xmas. well hello friends,tori is the name and Kartun are my thing. 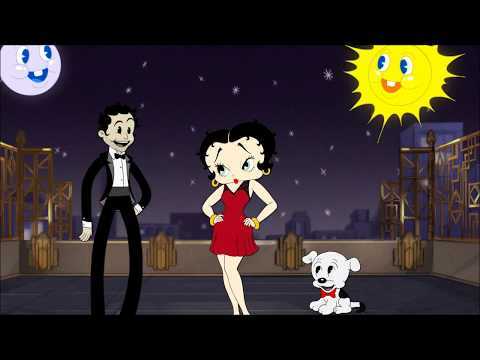 so betty boop so i Cinta that cartoon where betty boop is proposing marriage to a evil man. i saw that in a Muzik video. Just found a tunjuk Stoppin' Betty sejak Syd Hap, The Danbury Mint, with lights. Box is opened but figure still has never been put together/displayed.